We deal in Advertising Calender. 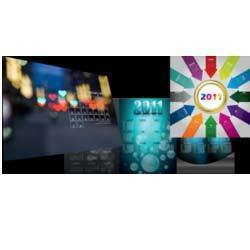 Revolving Cube Calenders - These are most unique calendars which gives 360 degree brand visibility. The customer slides through 365 days with your brand and gives your brand year around visibility. 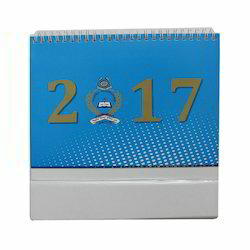 We are efficient in offering many kinds of products including Promotional Calendars. These are beautifully designed calendars to promote the business of the clients. To keep pace with new trends in the advertising market, the trained professionals customize these calendars according to the given specifications by the clients. We manufacture all kinds of stationery products. Wall calender and other wall printing things.